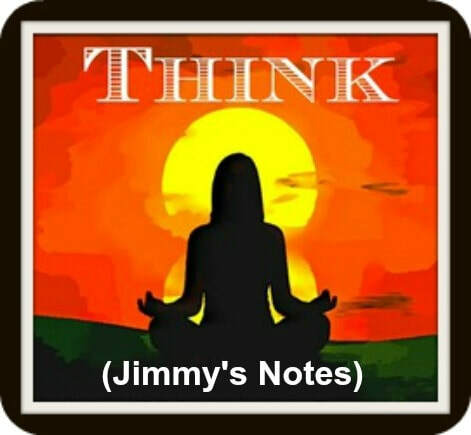 ​ habits that get to choose your future." ​For the purpose of this research project we define a 'habit' to be any form of behavior automatically triggered on a subconscious level. Fact: 95-97% of all human behavior is controlled automatically on a subconscious level. Fact: The medical term for changing a habit or behavior is called "Behavior Modification." 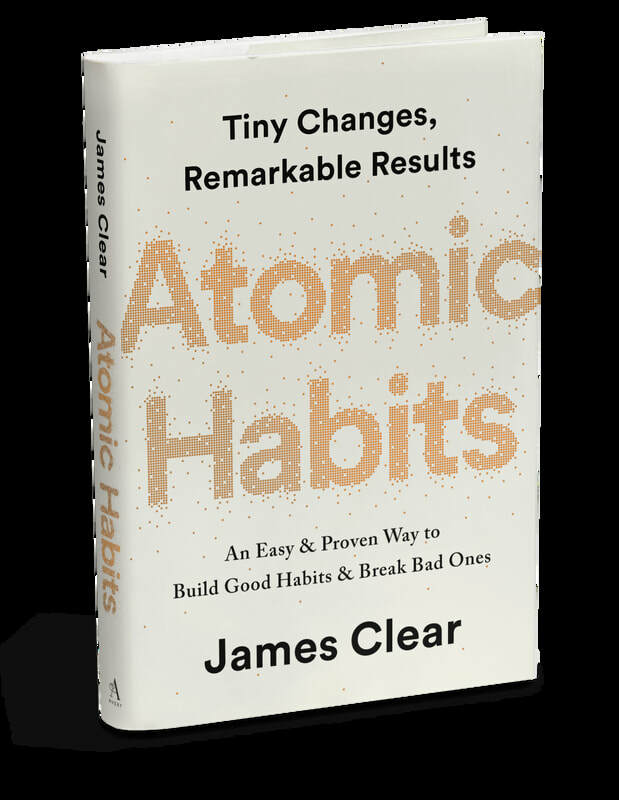 Each person who has read or interviewed James Clear has a slightly different understanding of his research on habits. Not every person who explains a subject explains it in such a way everyone understands properly. For that reason, you're going to find many explanations of Clear's research. You decide which activity has the greatest impact on your life. More research on HABITS to be added to this page regularly.